Sulzer has won a contract to deliver an extensive process pump package to Metsä Group’s next-generation bio product mill in Äänekoski, Finland. The construction work of the mill is scheduled to be completed during the third quarter of 2017. Metsä Fibre, part of Metsä Group, is building a new bio product mill in Äänekoski. This investment of €1.2bn is the largest ever in the wood-processing industry in Finland. The mill’s annual pulp production will be 1.3 million tonnes, of which 800,000t will be softwood pulp and 500,000t hardwood pulp. Besides pulp, the mill will produce a broad range of bio products, such as tall oil, turpentine, lignin products, bioelectricity and wood fuel. 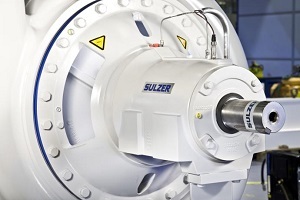 Sulzer will deliver highly efficient AHLSTAR process pumps, the latest generation of Sulzer MCE medium-consistency pumps, as well as agitators and vacuum pumps to the bio product mill. The equipment is designed for high reliability and energy efficiency, as well as for low operating costs. The contract includes the manufacturing, testing, packaging, and installation inspection of the equipment. Energy efficiency and low emissions were the central design criteria for the greenfield bio product mill. Sulzer has substantial expertise in providing energy-efficient solutions and also systematically aims to reduce its own environmental footprint. 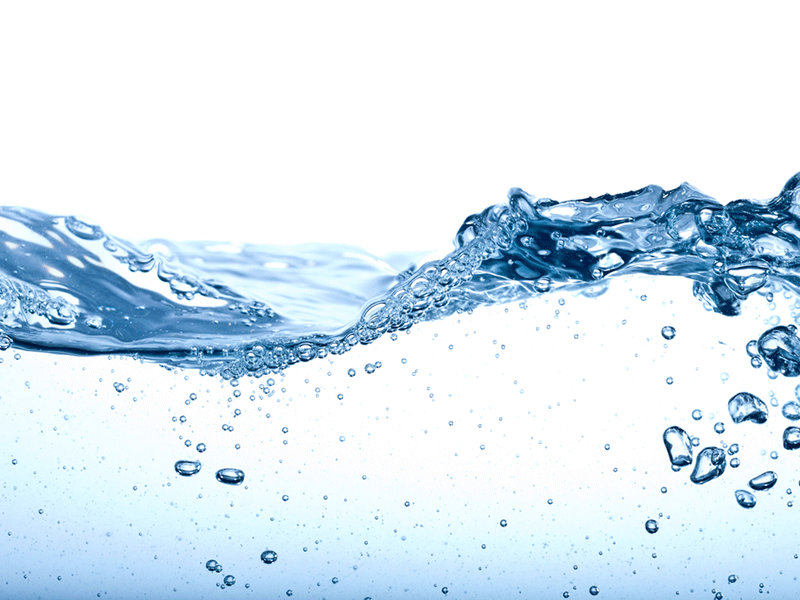 The ability to offer complete, reliable, and high-efficient solutions for overall pumping and mixing needs makes Sulzer a key full-line supplier for the pulp and paper industry, including wastewater applications.